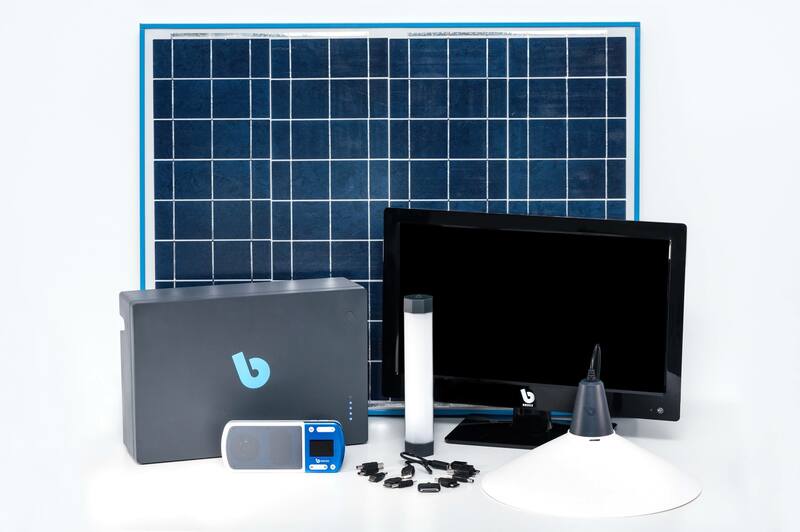 BBOXX is a UK company that began operations in 2013 and has provided approximately 675,000 people in the developing world with access to smart, affordable, clean energy solutions. 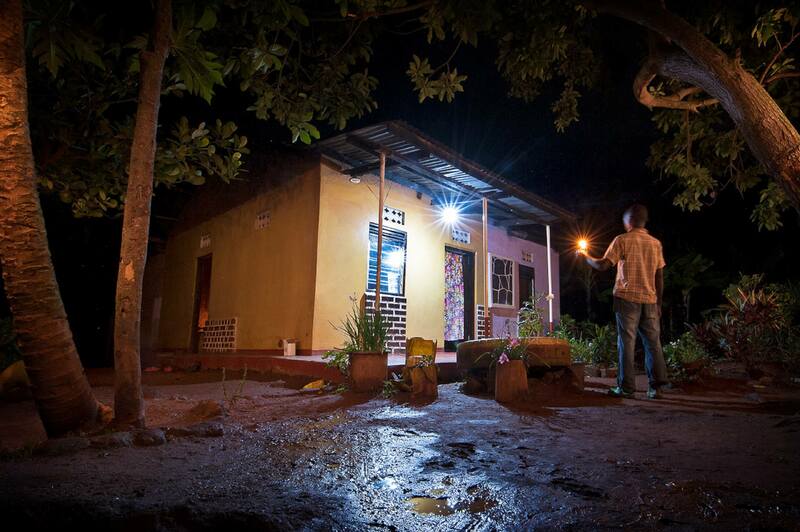 BBOXX has an ambitious plan to provide 20 million people with access to clean, affordable energy by 2020. 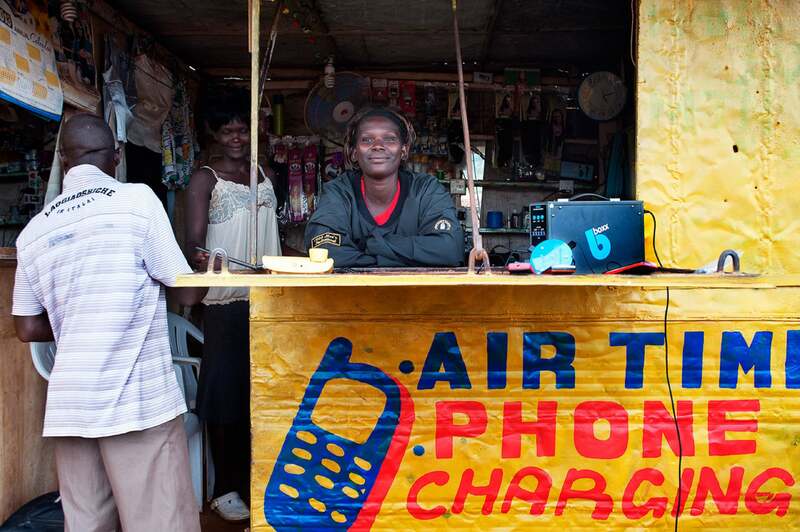 Part of this strategy is to be present in 10 major cities in the DRC with a further 85,000 customers by 2020 and to be the biggest energy provider in the country by 2025. Founded in 2013 with head offices in London, UK. 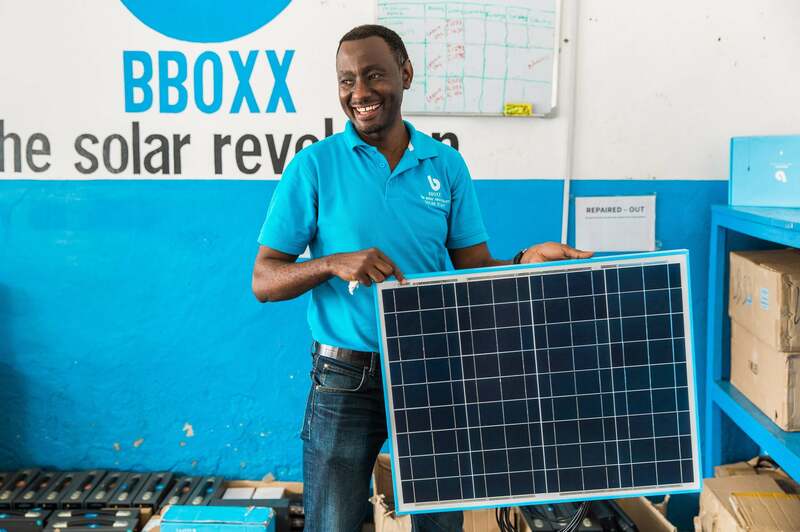 BBOXX have ambitious plans in DRC and by 2020 are hoping to be present in 10 major cities in DRC with a further 85,000 customers with the goal of becoming the biggest energy provider in the country by 2025. 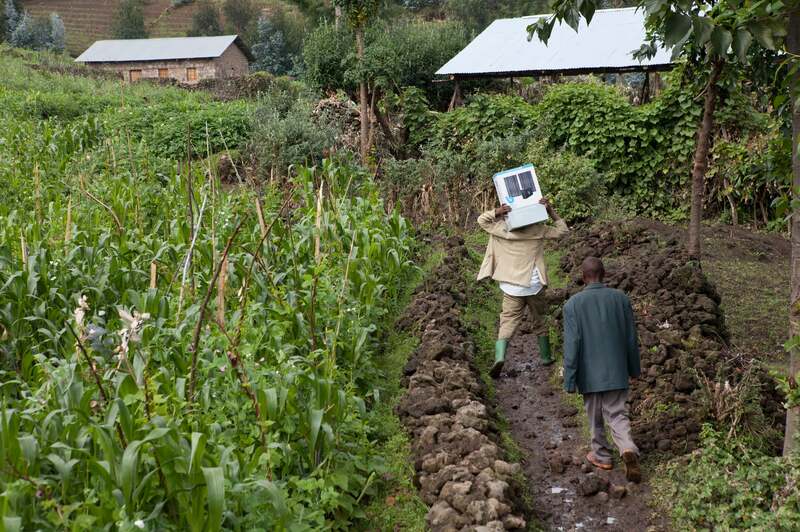 BBOXX will use 90% of the funds from this raise to install 1,080 of their flagship BBOXX Home systems and will use 10% to install 29 BBOXX Enterprise systems across the DRC from their distribution centre in Kigali. 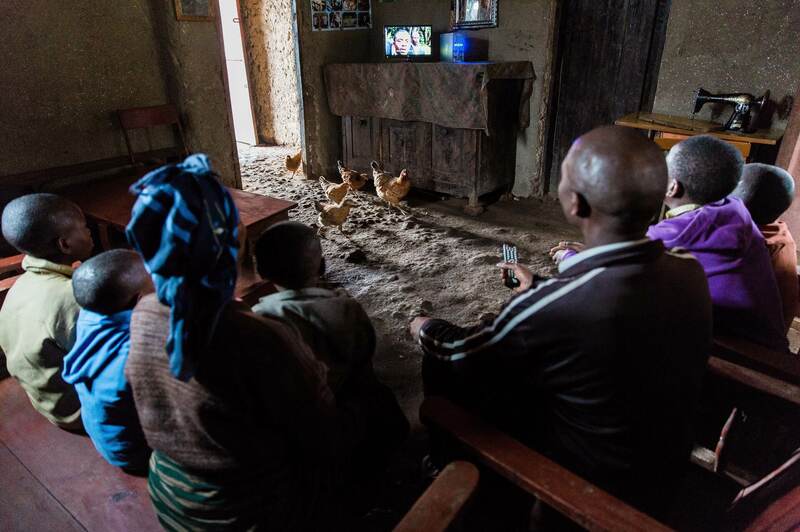 Providing families and individuals with access to a TV has multiple impact benefits. Firstly, keeping up to-date with local news and weather forecasts helps residents better understand developments that may impact them. Secondly, educational content on TV is typically very accessible for both children and adults, who are able to learn useful topics, such as farming techniques, through engaging story-telling. Furthermore, research has shown that TV shows often inspire viewers to reach higher, driving them to study and work harder. Finally, it provides an opportunity for families and friends to gather around and strengthen important social ties. BBOXX's Enterprise System, helps provide urban professionals with reliable, affordable electricity and appliances for the first time. The Enterprise package includes a 270W solar panel, a 55Ah battery, a 95L Fridge (optional), a laptop charger, 3W modern DC lighting fixtures and a 40" TV.